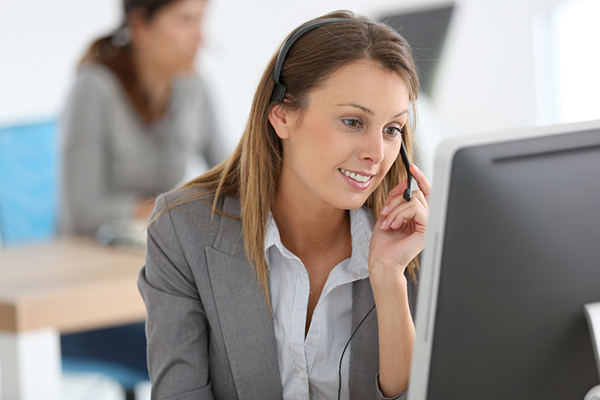 Utilizing Advanced Technology & Providing Award-Winning Service. Servicing SFO, OAK, SJC & Worldwide Destinations for Over 30 Years! Transporting Clients to Their Next Event in San Francisco, the Bay Area & Worldwide. 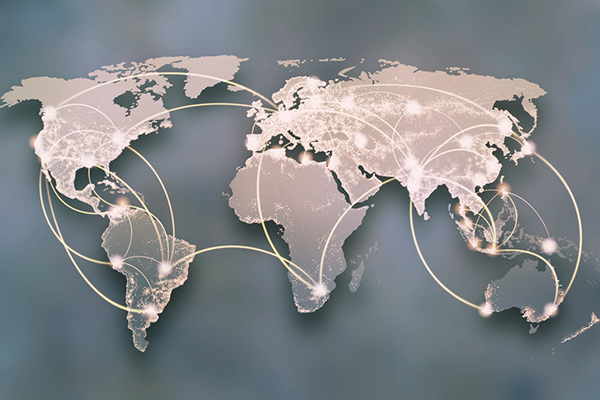 Our International Network Provides a One Stop Shop for All Your Transportation Needs. 24 hour access to reservations, quotes and more from your mobile, desktop and table devices. For over three decades, ABC Worldwide Transportation has served as an industry leader in executive ground transportation. We pride ourselves in commitment to on time reliability, client satisfaction and safety through dedication to superior customer service. 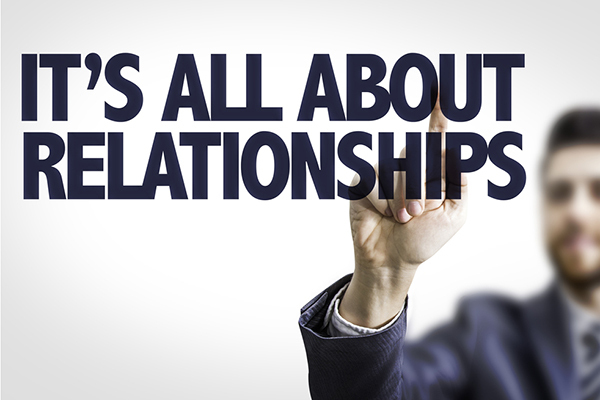 ABC strives to provide the best in service to our customers. We continue to adapt the latest industry advancements to accommodate any business or personal event. At ABC, no job is ever too big or too small. At ABC Worldwide Transportation, our extensive global network allows customers a one stop advantage for all ground transportation needs. ABC uses select affiliate companies in major metropolitan areas worldwide to provide service to customers traveling outside the Bay Area. These candidates are chosen based on a rigorous selection process to ensure their ability to perform at our company’s high standards. All affiliates must meet state or international requirements, and display extreme professionalism and a comparable fleet to be considered. Our tremendous range of versatility is what makes ABC Worldwide Transportation dynamic. Whether it’s a corporate event, airport transfer or special occasion, we are able to accommodate your ground transportation preferences. We offer one of the largest and most diverse fleets in the Bay Area. From corporate sedans and SUV’s to roomy executive sprinters and luxury 27-40 seat motor coaches, we are sure to have the right vehicle to fit any agenda. Our staff is also available to provide the expertise needed to fulfill your unique transportation requirements. Our company operates 24/7, 365, for the convenience of our customers. Manage your travel itinerary worldwide! 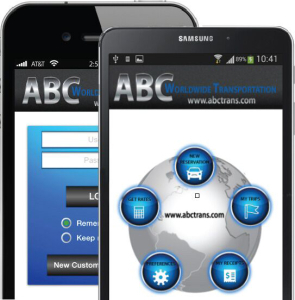 With ABC Worldwide Transportation’s easy to use free app, customers can book new reservations, make changes to vehicle and booking preferences and track vehicle location in real time. Access our mobile app on both iOS and Android platforms. 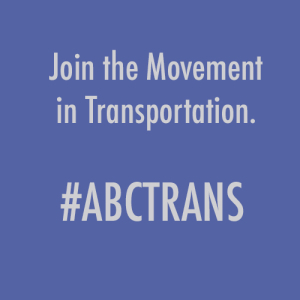 To find our app, simply search and download ABCTRANS MOBILE on your device. Get to Dreamforce with ABC!